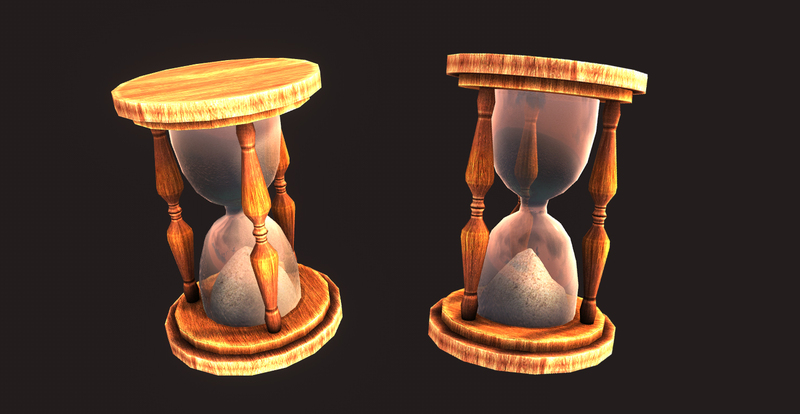 I’ve remade logo for the game and have made new kind of collectable bonus — hourglass. 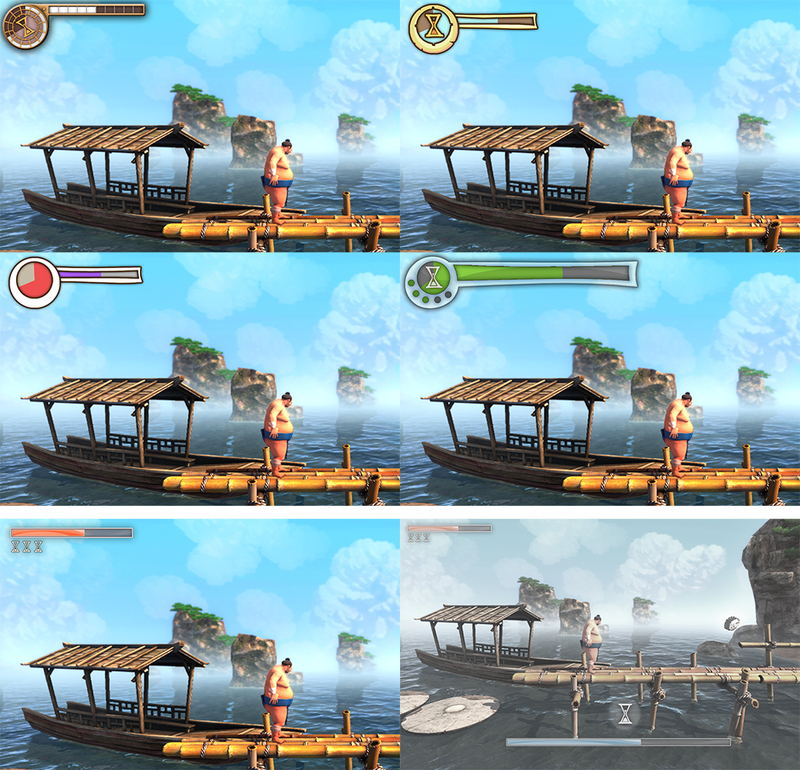 And we have made new trailer of Sumoman game. I decided to make HUD very simple, without any round shapes as I wanted early. So, one simple bar for energy (eat sushi-rolls and make super-strikes) and one bar for time scale. I have made gif for programmer. First part is about energy, second part is about time rewind. 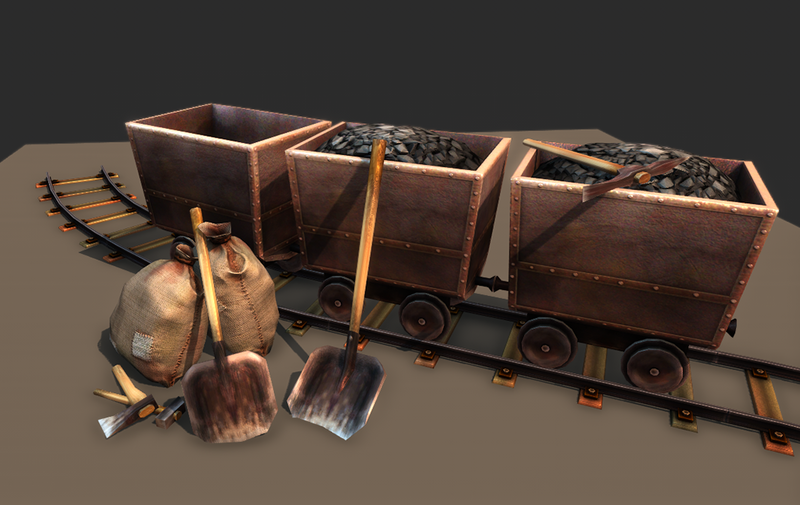 We have implemented all sounds created for us by GamingEarz studio. It is the best time to make a tizer for the game now. We have started from dynamic cameras system. We want to show the game from different points of view. All current levels is made for only one standard camera. There is a lot of gaps in the level geometry that you can see from new cameras. So I have to fix level geometry to hide gaps. Here is an example of cameras. Breaking the door is a good scene for intro. As always I start from quick mockup from gray boxes. 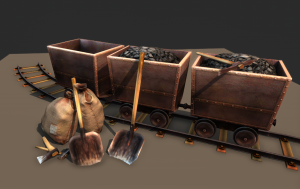 A new game with my models published on Steam. This game was made in a short time with a very small team. And I like the result. The game is very colorful and has insane dynamic. 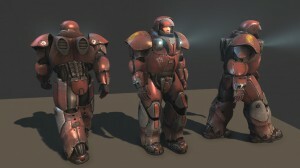 New models onUnity Asset Store. 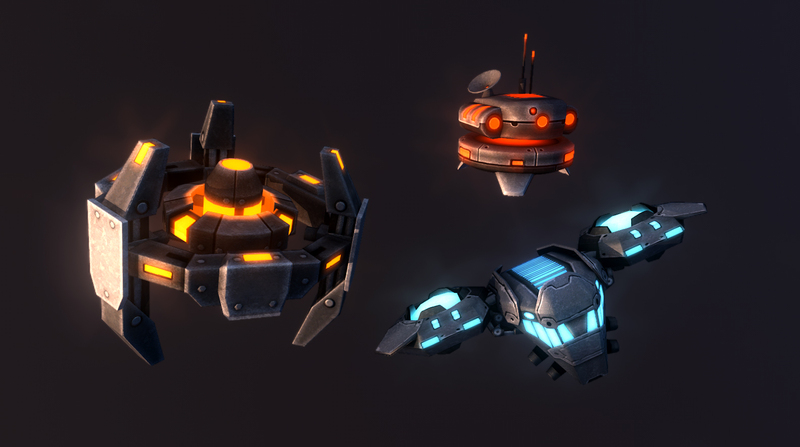 I have 2 new packages on Unity Asset Store this month. 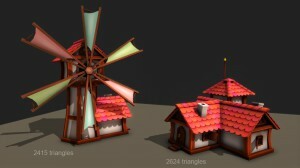 Cartoon Village — is a set of six cartoon houses. 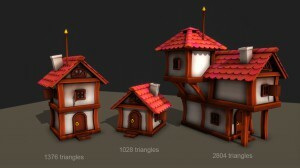 There is one texture for all houses. Additional textures for wings of windmill and fence. 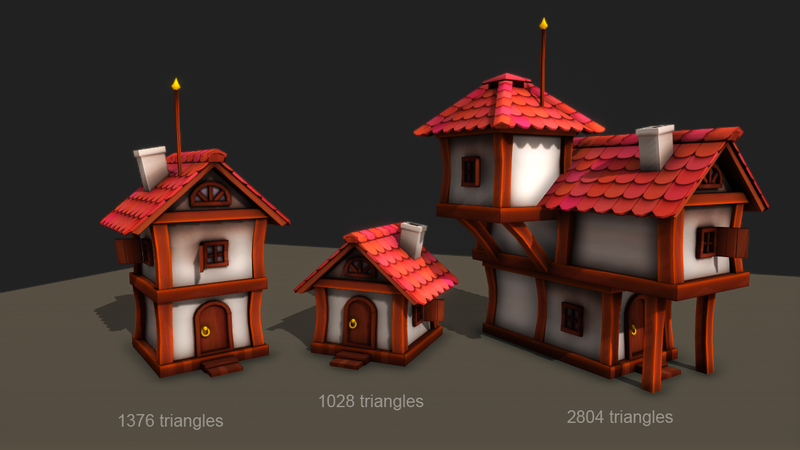 All textures are in the PSD format, so you can change colors of roof or wings. 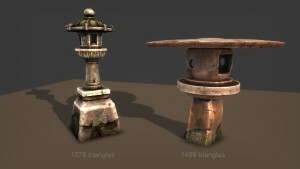 Japanese Lanterns is a set of four stone, one iron and one wooden lanterns. 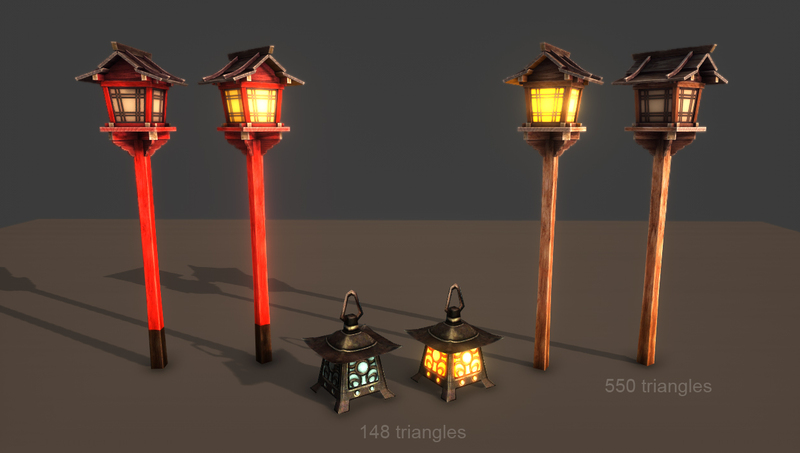 There are normal and diffuse maps for all lanterns. This lanterns I have made for our current project — Sumoman. After two month pause I came back to work on the Sumoman. 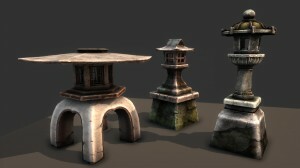 Here are stone lanterns for new stone garden location. I’m going to make more lanterns and publish this set on Unity Asset Store. 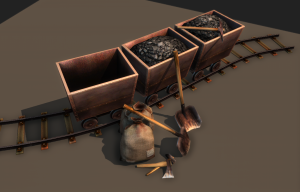 New assets on Unity Asset Store. 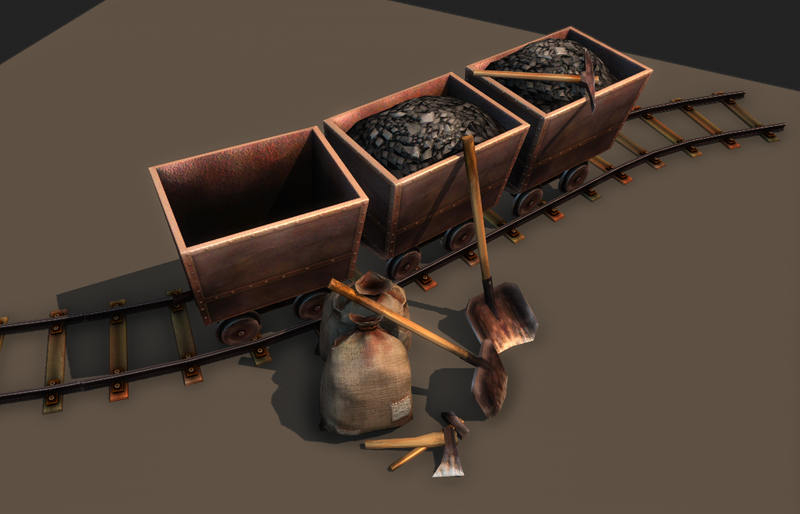 There are 6 low poly objects in this pack: bail, trolley, rail road and different tools. 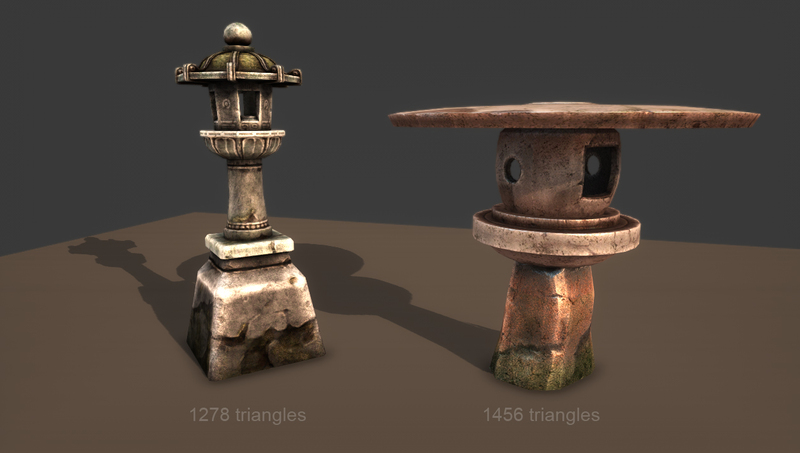 All objects have diffuse and normal textures. 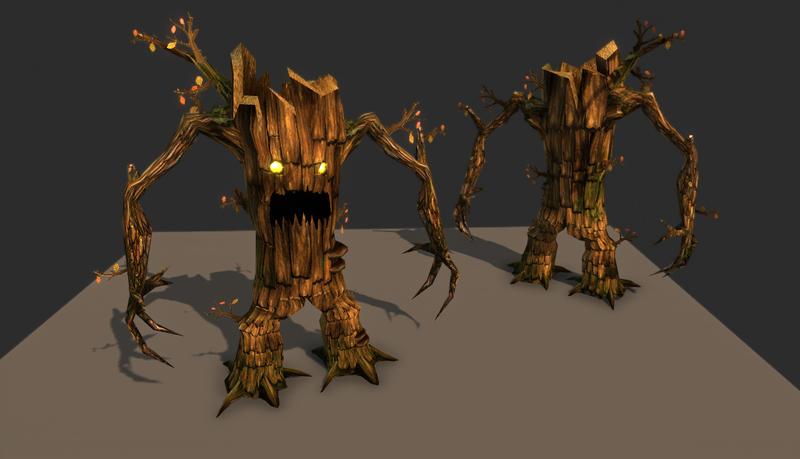 I’ve published my old 3d-model of Treant. It is a model from one of our unfinished game. 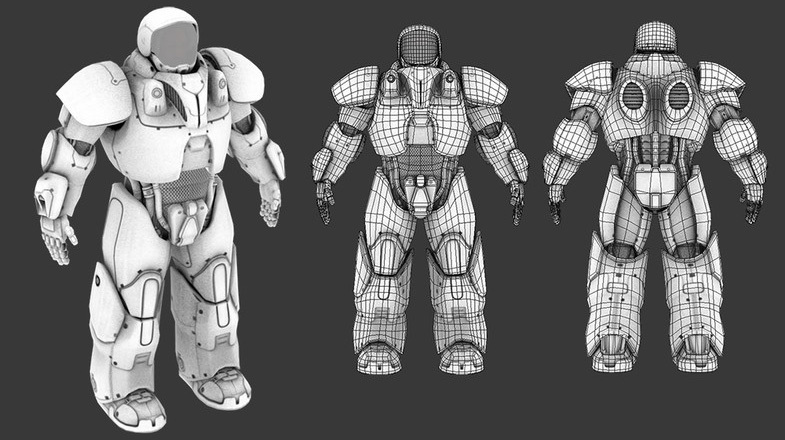 This model is very good for mobile games. 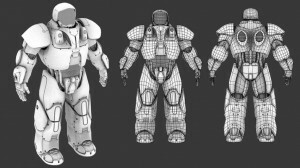 Model has 1024 tris and 1024×1024 normal and diffuse textures. There is a base set of animations. We are taking part in Games Jam: Kanobu with Sumoman game. We want to make split-screen mode for this jam. There will be 2 modes: «Racing» and »King of the hill». Space Marine at Unity Asset Store. I have published my Space Marine model on Unity Asset Store. 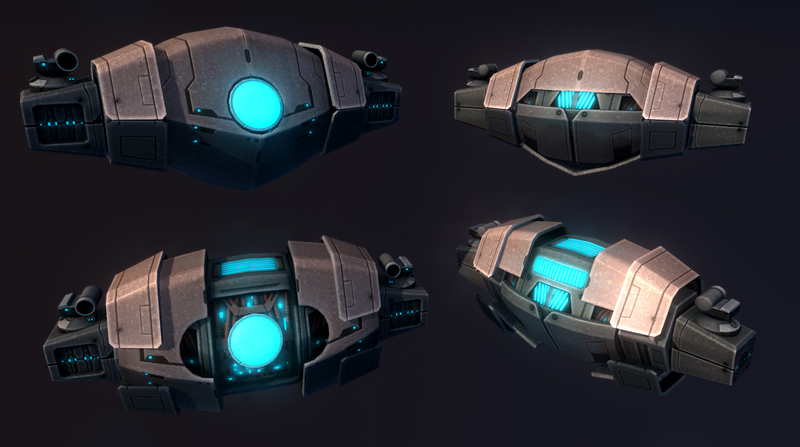 I made this model for fun and portfolio. 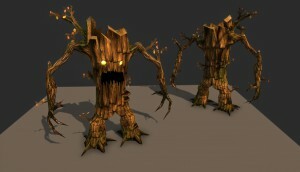 Every 3D-artist must make his own models of wooden barrel for MMORPG and space marine armor. There are max and psd files in the package.